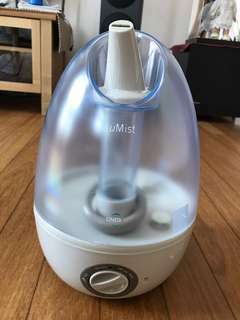 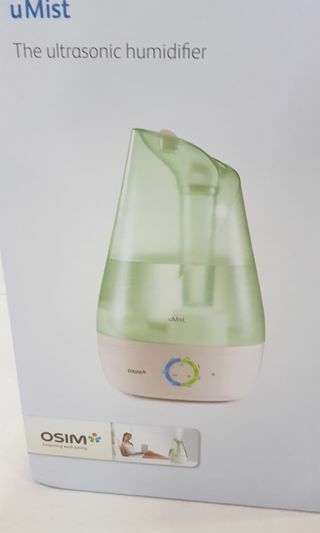 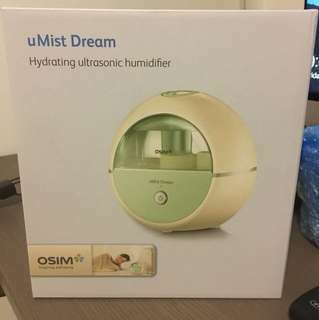 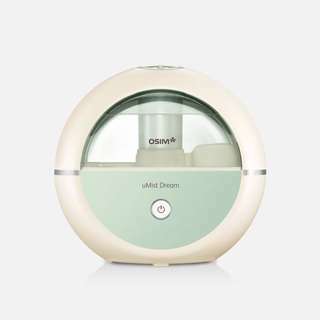 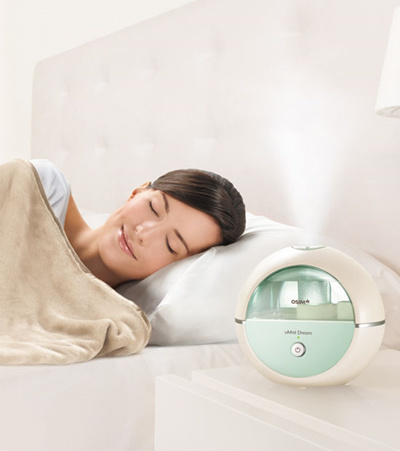 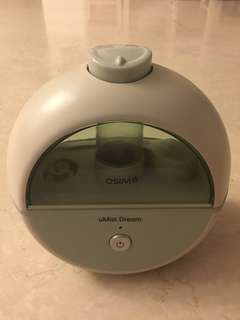 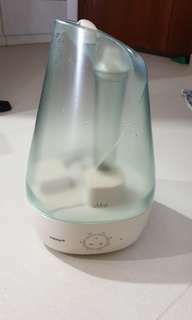 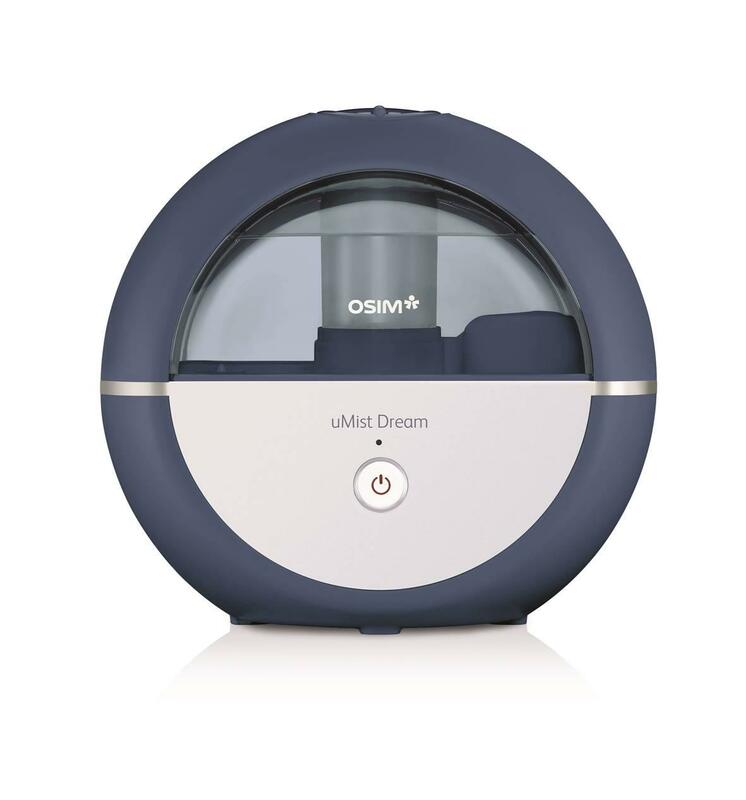 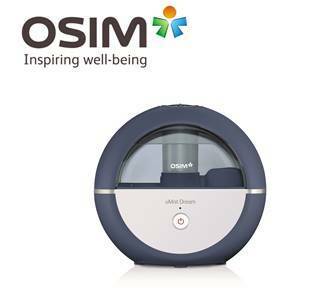 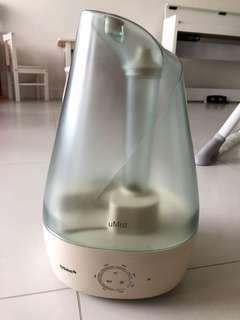 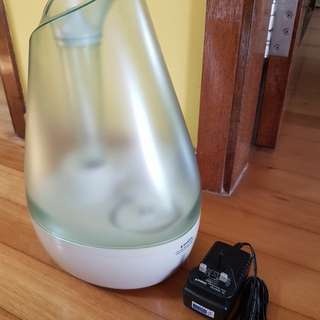 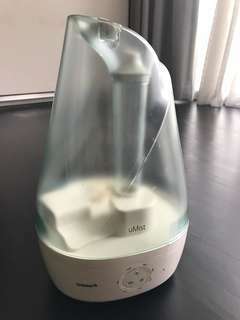 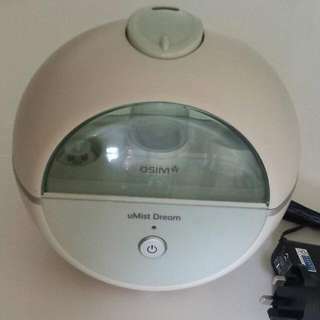 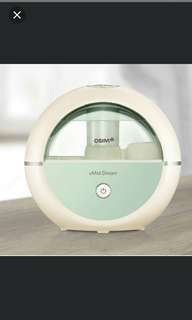 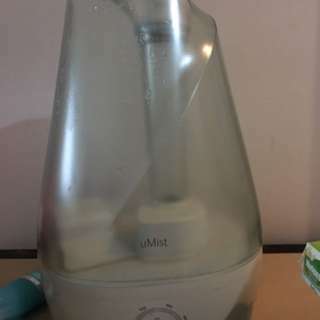 Brand New Osim uMist Dream Humidifier Hydrating ultrasonic humidifier. 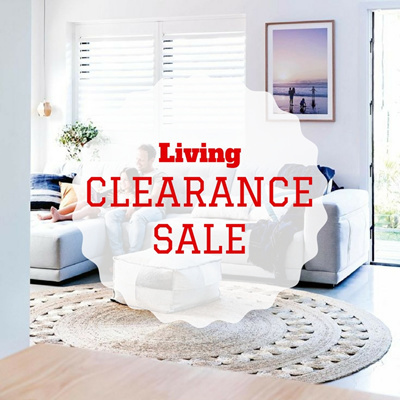 Local SG Stock and warranty ! 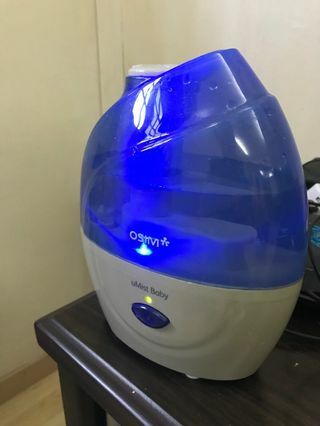 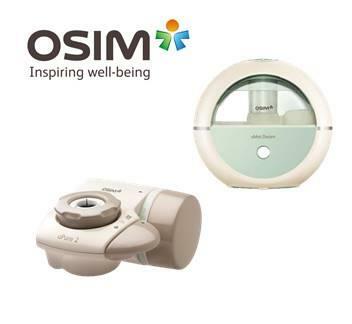 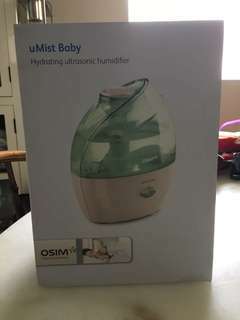 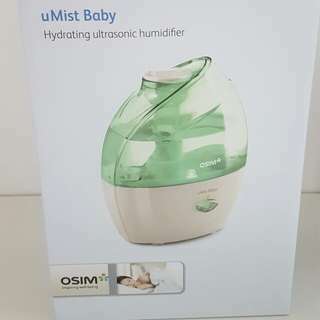 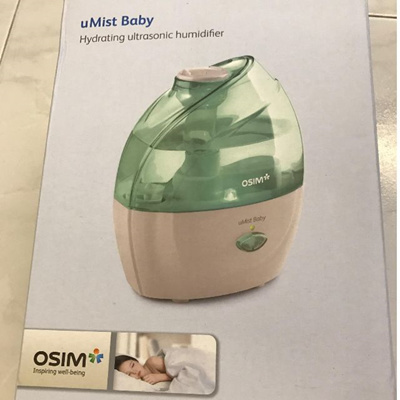 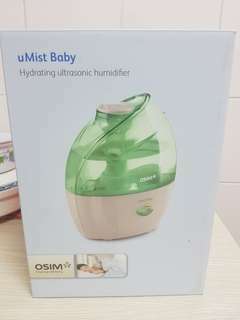 Brand New Original Premium Osim uMist Baby Ultrasonic Humidifier. 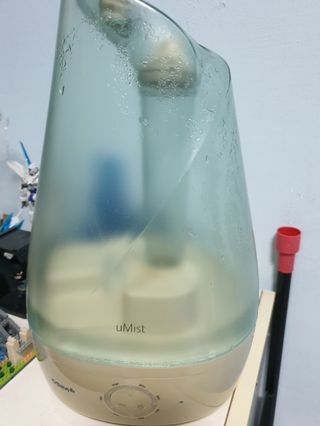 Local SG Stock and warranty !!. 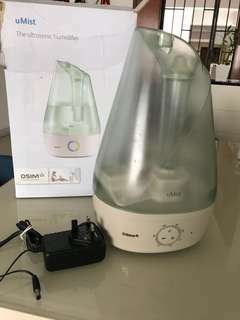 1 Irrelevant auction items detected.